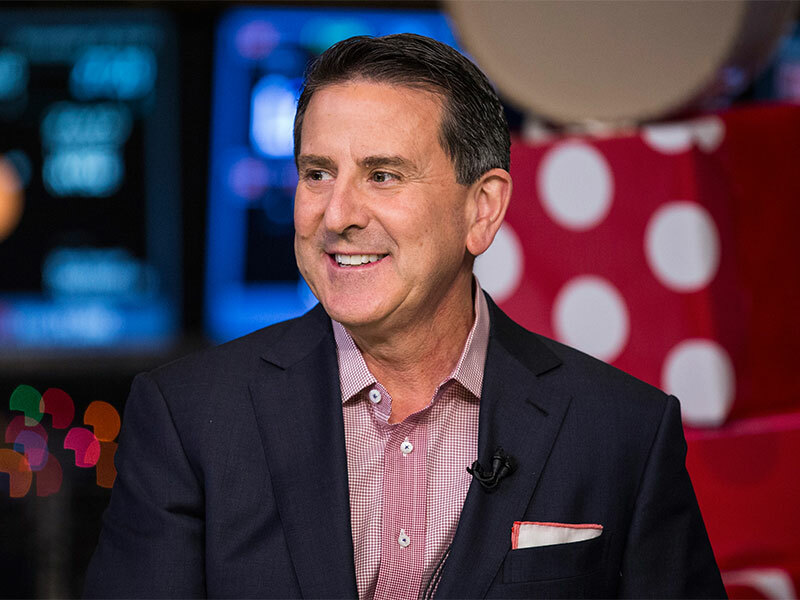 On May 1, US discount store chain Target announced that CEO Brian Cornell’s 2016 bonus would be withheld and his pay package reduced by 33 percent to $11.3m (€10.3m). The reprimand comes in the wake of a bad year for Target, which saw low earnings and several high-ranking executive departures. In late February, the company posted a disappointing sales and profit forecast that caused its stock price to plummet to a 2.5-year low. Target experienced a rough holiday season in 2016, paring back its profits per share by roughly nine percent. It also missed both its 2016 incentive EBIT goal of $5.7bn (€5.2bn) and its adjusted sales target of $71.6bn (€65.6bn) – metrics that are key for determining CEO pay. While Cornell bore the brunt of the poor showing, other executives actually saw performance-related pay rises, thanks to various strategic efforts such as improving out-of-stock figures and bolstering technology systems. “Despite falling well short of the financial goals set at the beginning of the year, our management team drove meaningful progress against these key indicators”, Target said. The company has struggled to remain competitive recently, given the rise of digital rivals such as Amazon that draw customers away from traditional brick-and-mortar locations. While its online sales did rise by 40 percent in December, they were not sufficiently backed-up by traffic and sales in physical stores. Paul McConnell, of compensation advisory group Board Advisory, said that Cornell’s pay adjustment, alongside the rise in other executives’ pay, “looks pretty normal in terms of executive compensation and…is actually good executive compensation in a turnaround situation”. Not all traditional retailers have been as badly affected as Target. Doug McMillon, CEO of rival chain Walmart, received a 13 percent pay rise last year, while the bosses of both Macy’s and Kohl also saw bumps. That said, since the mid-2000s all major brick-and-mortar retail players have had to undergo major adjustments in order to adapt to changes in their industry. Neglected US malls are gradually being redeveloped into offices and mixed-use centres, while brick-and-mortar locations in general have had to integrate more into their local communities. Walmart may have performed well last year, but this does not reflect the overall trend. While the long-term decline of traditional retailers could be mitigated by their adaptation to suit a digitised world, few of them are likely to remain as competitive as before.